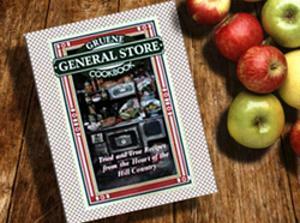 Gruene General Store Cookbook is full of recipes from local residents, and includes an interesting history of Gruene Texas. You’ll be sure to find something everyone will enjoy! 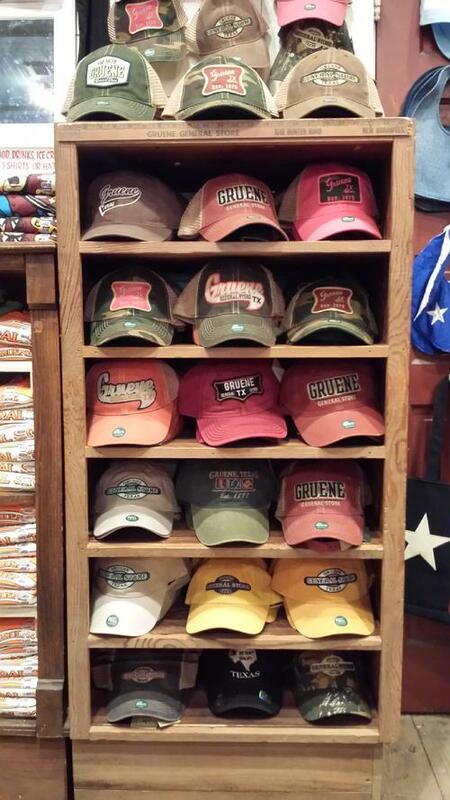 There's something Texan about baseball caps! They're simple, functional and comfortable. 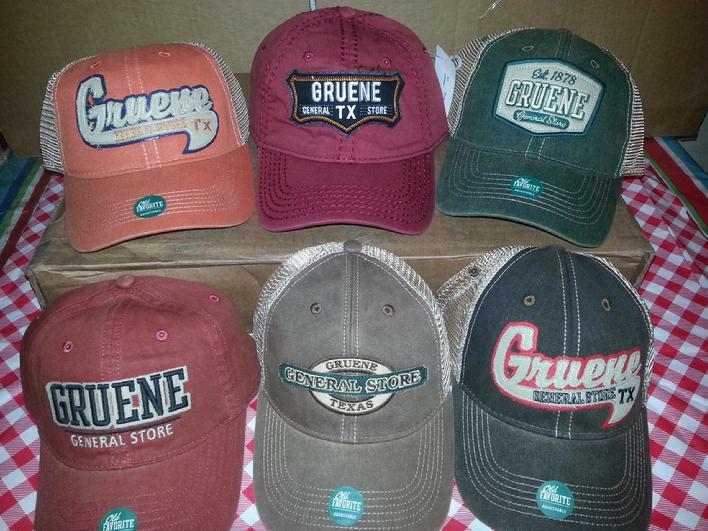 Gruene General Store caps look great, are available in several colors and styles, and all are adjustable. We even have youth and baby caps! 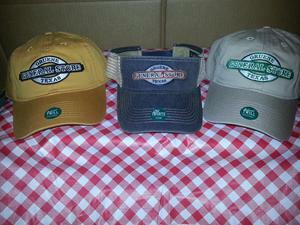 Please take a look at the pictures of some of our caps! Some of our most popular caps!